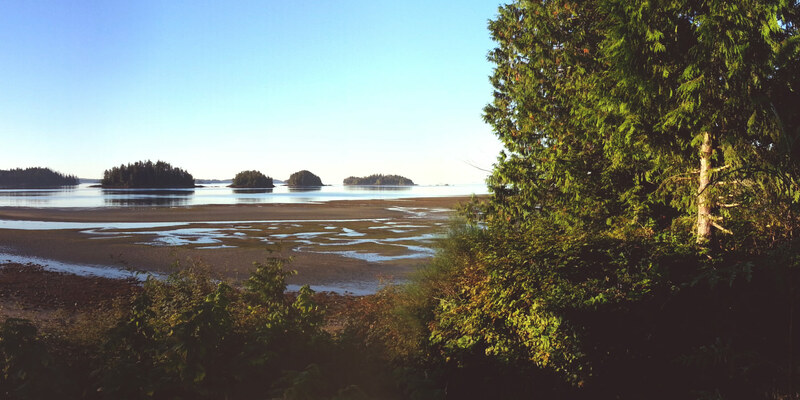 The Toquaht Nation’s goal is to bring people home to a thriving community. As a self-governing Nation, we control the use of our lands, community development, zoning, and everything that comes along with it. We’ve been working to develop a Zoning and Structures Act, with input from Toquaht citizens to guide the way. The Toquaht Nation Council gave the proposed Macoah Zoning and Structures Act first and second reading on August 8, 2017. Zoning is important Toquaht law that sets limits to what can be built where, and how land and buildings/structures can be used. This law ensures that Macoah is developed in the way the community wants it to be developed. Effect of the Act: The proposed Zoning and Structures Act divides Macoah into zones and regulates the use and dimensions of lands, buildings, structures and foreshore in the zones. 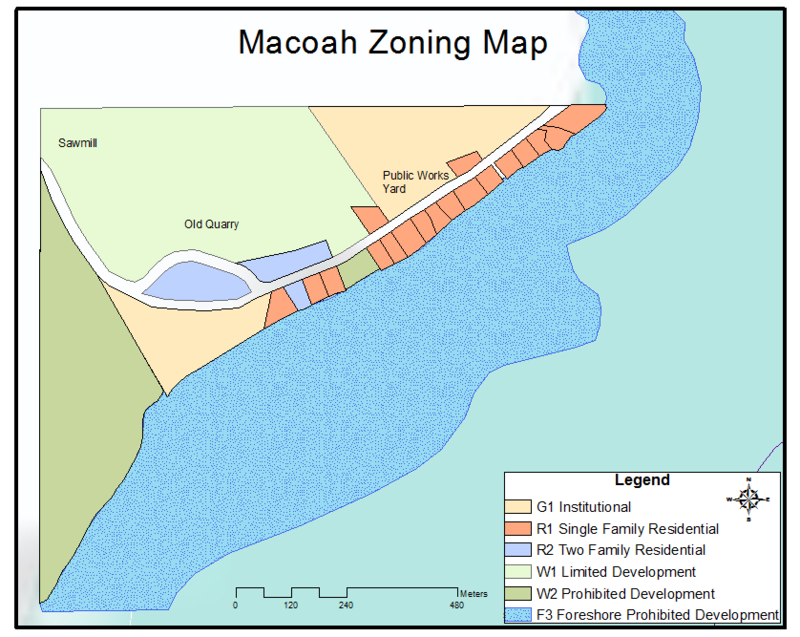 Once the Zoning and Structures Act is adopted, all future buildings and structures at Macoah must be built following the limitations in the Act, and all the land and buildings at Macoah must be used following the limitations in the Act. This Act applies to all owners and users of the land. There are allowances for the continuation of current uses that are not permitted by the new Zoning. As per the Toquaht Planning and Land Use Management Act, an existing use that does not conform to a new zoning law will be allowed to continue with some limitations. No new development (buildings, major renovations, structures) will be permitted except for what is permitted in the zoning law. This proposed zoning law also regulates signage and off-street parking at Macoah. Citizen Engagement: Toquaht citizens have had opportunities to review the template of the Zoning and Structures Act prepared by Toquaht’s legal team at People’s Assemblies that took place on March 19, 2016, and the July 23, 2016. The version of the Act being proposed here has been updated to reflect citizen input and includes only the sections that apply to Macoah. The current draft of the Act was presented at the June 24th, 2017, Toquaht People’s Assembly. From October 2016 – May 2017, Indigenous Community Planning students conducted in-depth community engagement towards a Macoah Village Concept Plan. This proposed Zoning and Structures Act considers the community directions from the Macoah Village Concept Plan. Public Engagement and Public Hearing: The Toquaht Nation Committee of the Whole will review the Act in detail on August 24th, 2017. Should the Committee of the Whole support the Act, a public hearing will be scheduled. Citizens and the public at large will have the opportunity to provide written or oral commentary on the proposed Act during the public hearing which will be most likely scheduled in October of 2017. Notification of the date for the public hearing will be published in the Westerly News as well as on the Toquaht Notice boards. Questions: Please contact Juliet Van Vliet, Director of Lands, Public Works and Resources with any questions or thoughts (julietv@toquaht.ca and 250 726 4230), or drop by the Toquaht Nation office at 1971 Peninsula Road during regular office hours to review the draft of the Macoah Zoning and Structures Act and the other background documentation.